Reviewed for medical accuracy by pediatrician Dr Leah Alexander, M.D., F.A.A.P. Heidi's warm, compassionate, thoughtful and highly experienced advice enabled our twin's sleep to improve dramatically and within a few weeks time frame. We had evenings again! They didn't have 45 minute naps anymore! There was no crying! Hi and Welcome to Baby-Sleep-Advice.com! 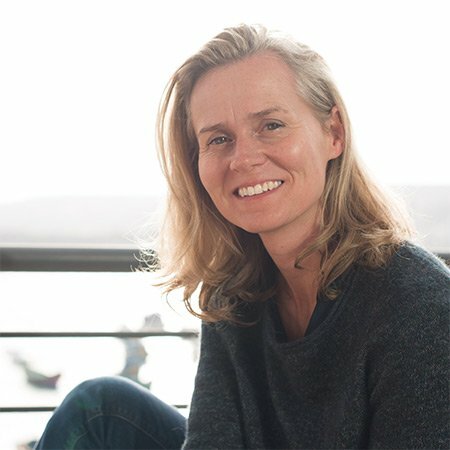 I'm Heidi Holvoet, Phd - more about me - and this site is the hub from where I share all my advice, sleep plans and techniques that I know can help you and your little loved ones sleep more, and better. I'm SO happy with these techniques because they've allowed me over the past 10 years to help thousands of parents worldwide in this crucial time in their lives. Don't just take my word for it - we all have to be sceptical as parents and do our research! - but have a browse through the parent testimonials. As a baby & toddler sleep consultant I'm passionate about helping you discover exactly what your baby needs right now and to show you gentle ways - no tears, no crying it out, ever! - that make it doable for you and your baby to see real results. Team Update Dr Leah Alexander, M.D., F.A.A.P., has joined me in 2018 to review all articles for medical accuracy, in particular content that directly impacts your baby's health and safety. You'll find articles on every single sleep topic that matters, as well as free downloads, e-books and access to 1-to-1 support from me to help you out. You can read a bit more about me on the about me page. And finally, remember I have an open-door policy: never hesitate to contact me if you need help! My inbox gets a little crowded at times so bear with me but I always reply to every single message as soon as humanly possible! Can't easily find what you need? Tell me a little bit about what's happening sleep wise with your baby or toddler, and I'll get back to you, personally. Just message me on facebook or email me. I reply to every message, and as soon as humanly possible, but because I receive a lot of messages, please bear with me until I get to yours! If you've e-mailed me and not received a response within couple of days, remember to check your spam folder. Helping your baby sleep through the night, self soothe and nap well consistently is important. For your baby and you right now, but also for optimal health in the future. 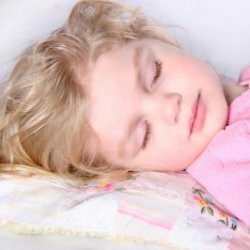 As a sleep consultant, I have helped hundreds of families achieve these crucial skills and through this website, I want to help you do the same. 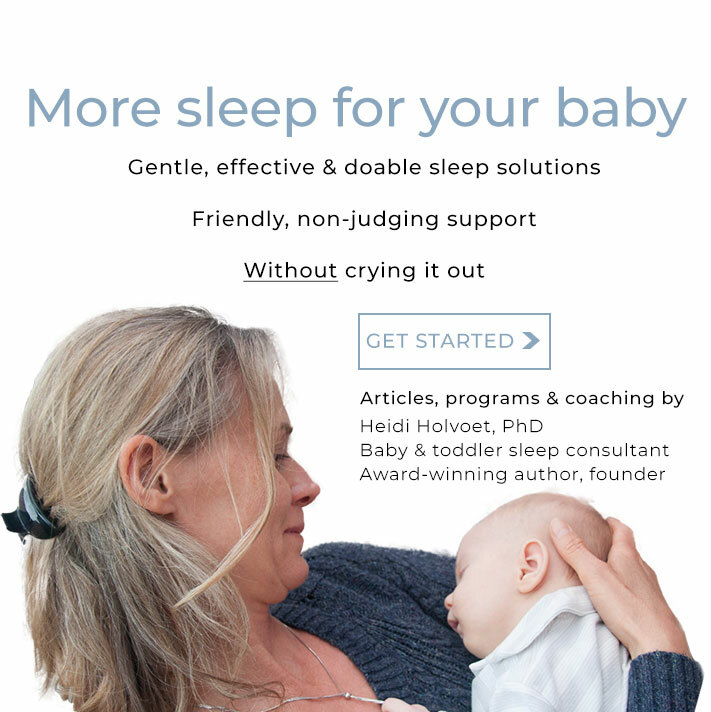 From newborn sleeping tips, tiny and bigger baby all the way to toddler advice: info, downloads and 1-to-1 online counseling by a professional sleep expert, it is here for you. You'll find down-to-earth baby sleep help, not just the classic "put your baby down awake" but strategies that work, also in the long run. The techniques I've developed are positive progressive which means they are gentle for baby and you yet highly effective. This approach ensures that the skills are ingrained naturally in baby's brain. That results in long term effects: sleeping skills that last a life-time. ... the benefits of sleep are also extremely important for optimal baby development. A baby with bad sleeping routines not only risks sleep disorders or disturbances now, as an older child or as an adult. She will also have increased chances to develop child obesity and emotional difficulties like depression and anxiety. 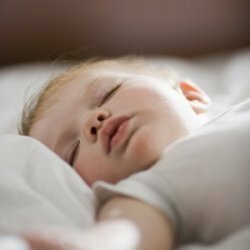 Researchers insist on the importance of teaching babies to regulate their own sleep as soon as possible and to have them sleep enough. With the right guidance and advice, you can do it the gentle way. And your child will grow up to be a confident healthy person who loves sleep. Let's get started today, together.